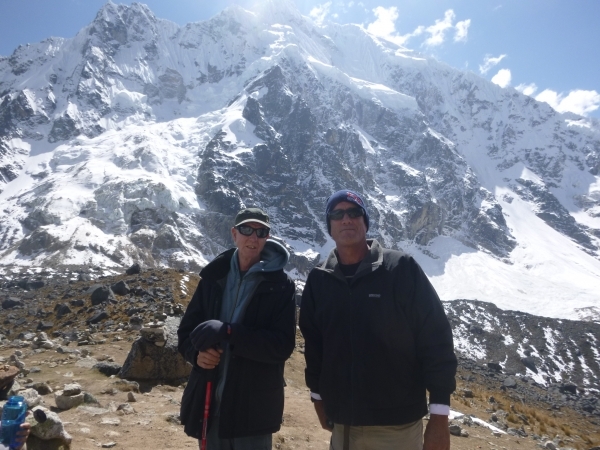 Home » Inca Trail Stories » A lot of walking but worth every step! The glacieis were incredible to look at as well as the starts at night. The third thing I enjoyed was walking through the rainforest and sleeping all the different plants and flores that were Blooming. The camping accommadations were more than I had hoped for. The wakeup tea In our tent was a Very Nice experience. The food was tastier than I thought posible on a camping trip. World recommend this experiance to all.